Be Careful in Choosing a Phoenix Nursing Home | Phoenix Personal Injury Law Blog - Breyer Law Offices, P.C. Placing a loved one in a nursing home can be one of the most difficult decisions for any family. 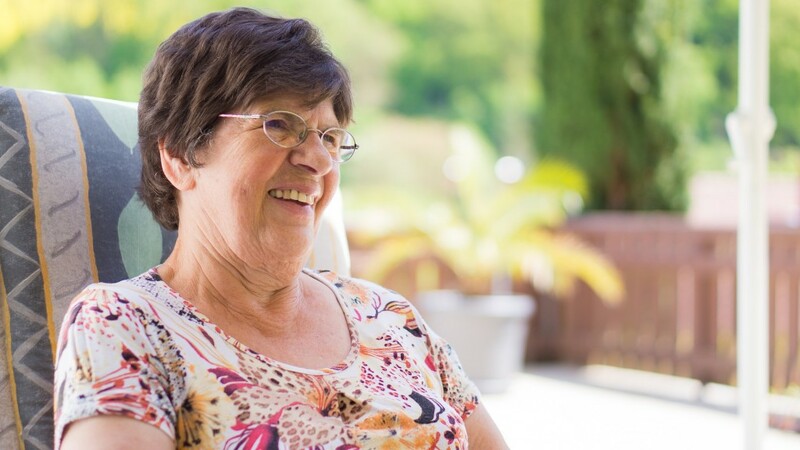 It can be difficult to know which nursing home will provide the best care, and if your family member will really get the help he or she needs while there. You can definitely go online and read reviews for each facility online, and those can be helpful. However, it’s a good idea to take anonymous comments with a grain of salt. Online research can be deceiving. It’s important to get the whole story. The Arizona courts recently re-opened a wrongful death case that was filed against a national chain of healthcare facilities. The specific facility, located in Tucson, is accused of the neglect, abuse, and ultimate death of a patient. The victim was unable to take care of herself, and she contracted a septic infection that killed her. Her sister, who filed the case, says this shouldn’t have happened. This nursing home is closed now. On one review site, it only has one star, mentioning “the individual rooms are filthy, with old food under the beds and trash cans that stick to the floors.” But on another review site, the nursing home has four stars! How is this possible? In fact, the same nursing home (at the very same address in Tucson), is listed under several different names when you search online. Unless you’re cautious, it can be hard to know which is which! In a particularly bad case, a Houston nursing home, upon being investigated for the homicide death of two residents, changed its name, which made it much harder for people to find out about its sordid record. When you’re researching a potential nursing home, remember, the more information you have from verified sources, the better. Be sure to check different rating websites as well. Of course, there is NO substitute for visiting the facility yourself, asking the tough questions, and speaking to the current residents there before enrolling your loved one. Is this facility certified by Medicare and Medicaid? Has the certification ever been revoked? Does this facility conduct thorough background checks on all staff members? What is the patient-to-staff ratio? How many licensed nurses are on duty each shift? How quickly can a resident get to a doctor, if necessary? What are visiting hours, and is there a visiting policy? Is there a complaint process if something goes wrong? There is no shortage of great nursing homes in Phoenix, but unfortunately, not all are created equal. If you suspect your loved one is a victim of nursing home abuse, call The Husband and Wife Law Team at (602) 267-1280. We know how important family is, and we’ll fight hard to protect the rights of yours!